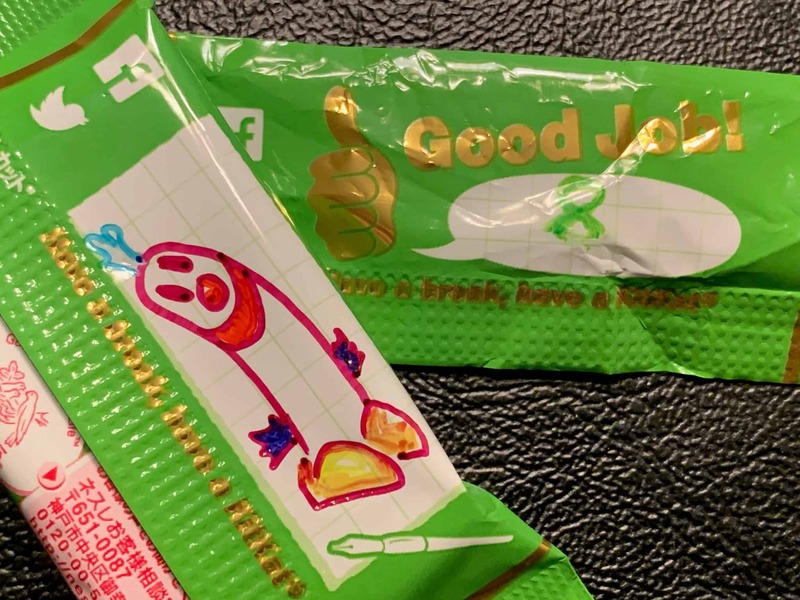 This week on the DATEScast, our snackologists go on yet another flavor adventure, traversing the globe courtesy of Mars, Inc. 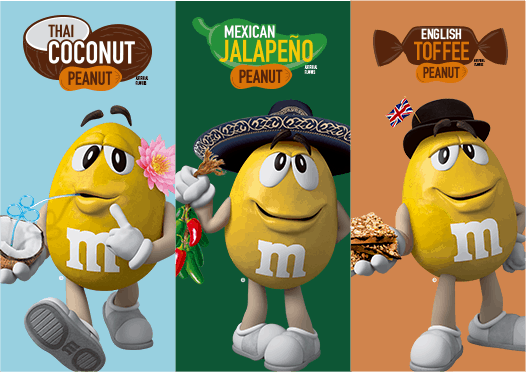 But it’s not all fun & game on said flavor adventure as they also have to pick twice using the PER system in this three-way dance episode when they try not one but THREE new internationally inspired flavors of Peanut M&Ms: Thai Coconut (Curry), Mexican Jalapeno, and English Toffee. And of course, we have to rank them. Which legume-based flavor reigns supreme? Find out on this round of what we call the ol’ snack pod. 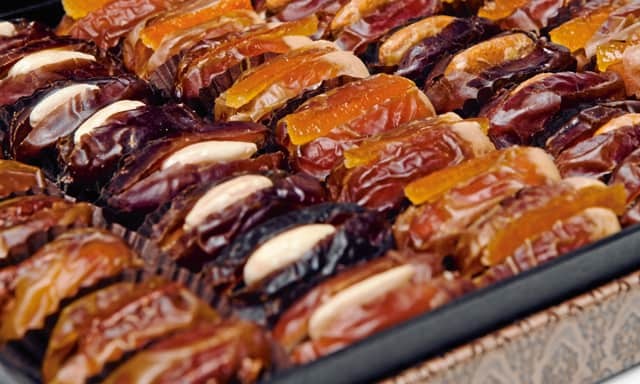 This week on the DATEScast is a moment our snackologists live for. A moment where expectations, flavor, and ratings align on the Venn diagram of snackology in such a perfect way that you can only refer to a snack that lands in the middle of it all as “The Truth”. 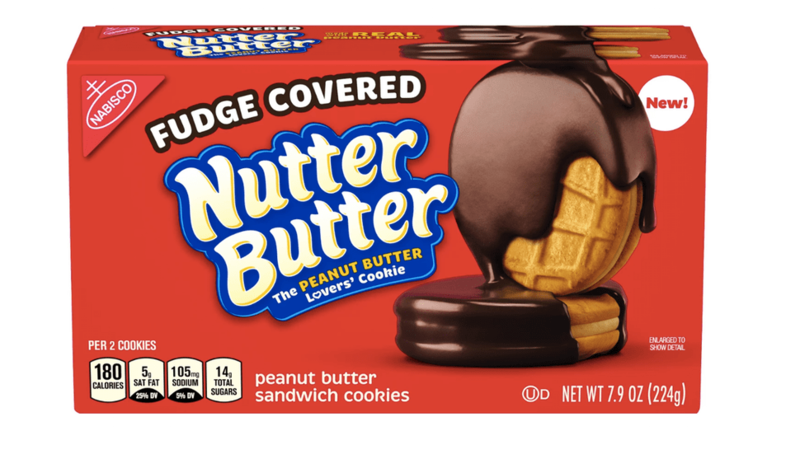 This week, Tim and Derek have the utmost pleasure of picking, eating, and rating Fudge Covered Nutter Butter. Do they get a perfect score across the board? Or does Tim ruin it? Find out on another special episode of DATES. This week on the DATEScast, Tim and Derek make a very big mistake by giving in to trends, such as unicorn flavored snacks. They came out of nowhere, but they are suddenly everywhere. What does a unicorn taste like? And more importantly, why don’t Snack Packs, which contain milk, have to be kept cold? 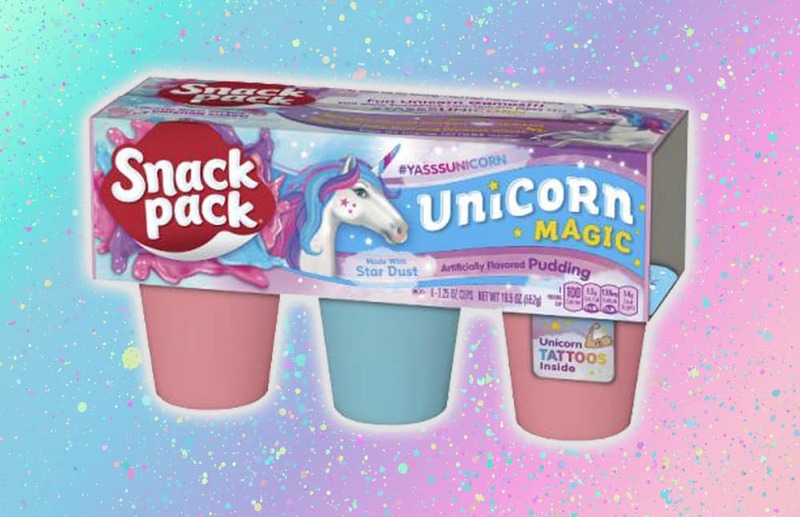 Find out as our brave snackologists pick, eat, and rate Unicorn Snack Packs and Unicorn Snack Pack Pudding Pops so you don’t have to. Now made with Star Dust.